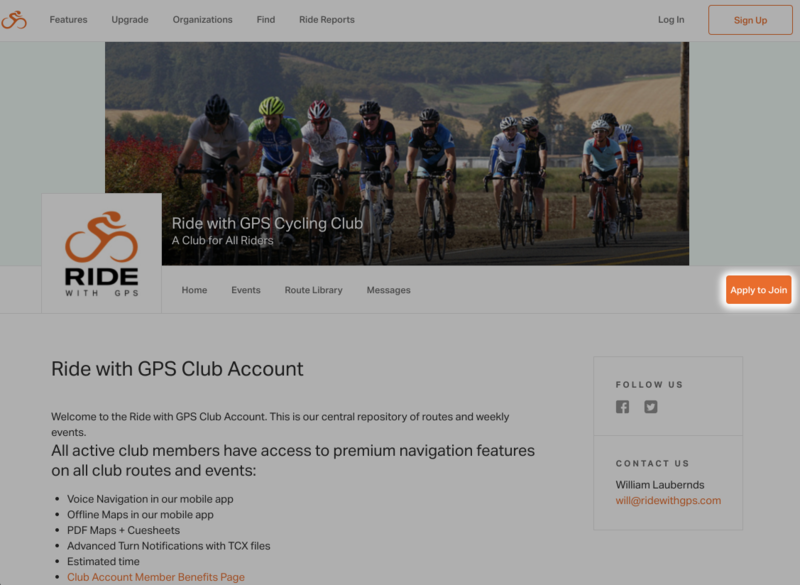 Your local cycling club has set up a Club Account on Ride with GPS. Learn how to join your club and take advantage of the paid features unlocked for all routes in the Club library. There are two ways clubs can add members. The first method is using the auto-approval link and the second is using an Apply to Join link on the club page. To join your club using the auto-approval link, click the link that was sent by your club admin and follow the steps to sign in or sign up. To join your club using the Apply to Join link, go to your club’s account page, and click the apply to join link in the right hand corner of the page. Once a club member manager has approved you, you will be added to the club and receive a confirmation email. After you have successfully joined your club, you’ll see the club’s icon on your dashboard page. Click that icon to access your club’s page. 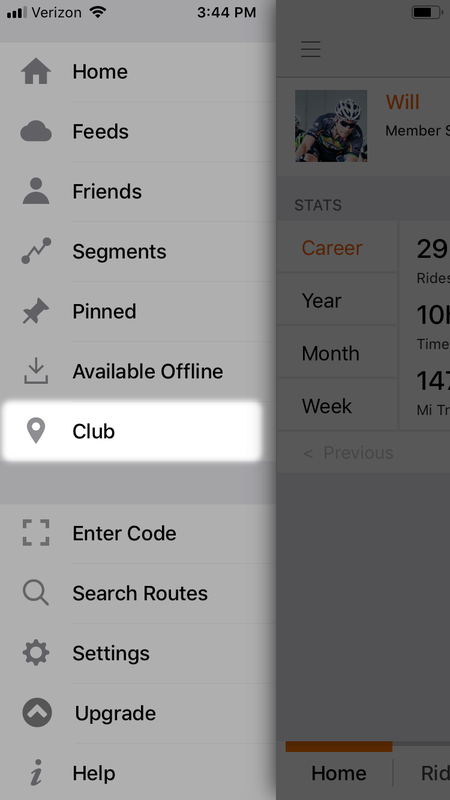 You can use the paid feature of turn-by-turn voice navigation on all club routes. If you don’t already have it, download and install the free Ride with GPS mobile app for iPhone or Android. Sign into the mobile app using the same credentials that you used to sign into the website. 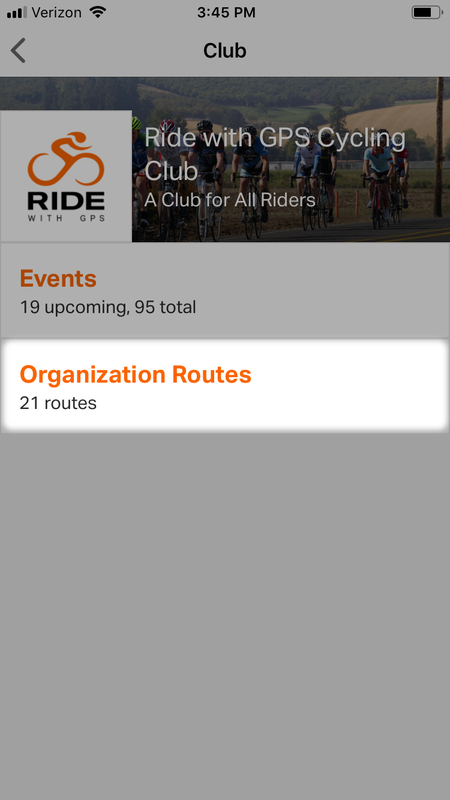 Select ORGANIZATION ROUTES from your club’s mobile page. You can filter and sort your club routes using the toolbar at the top. Tap the name of the route to view it. 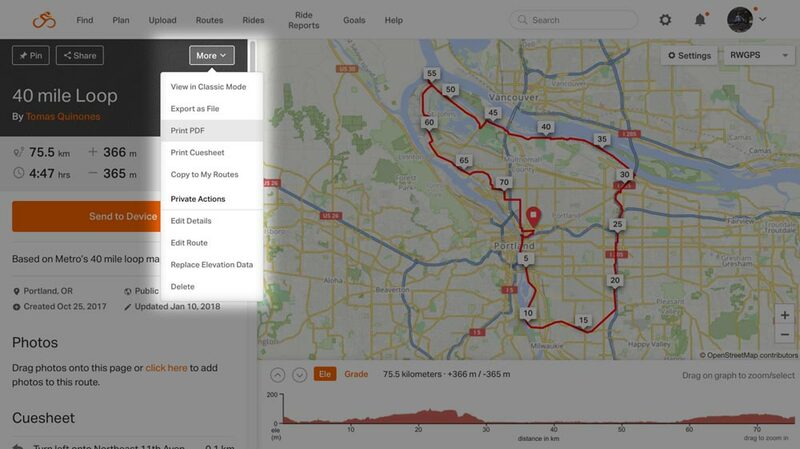 To start navigation click the NAVIGATE button in the lower right of the route preview. All club events sync to member’s accounts automatically. 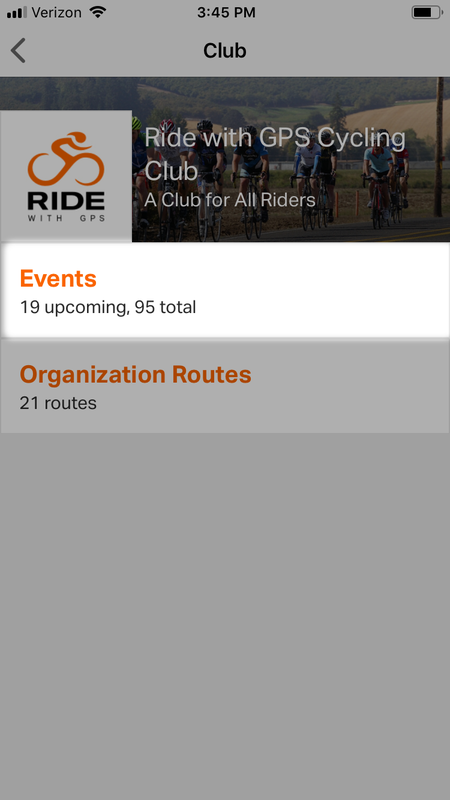 Select EVENTS from your club’s mobile page. 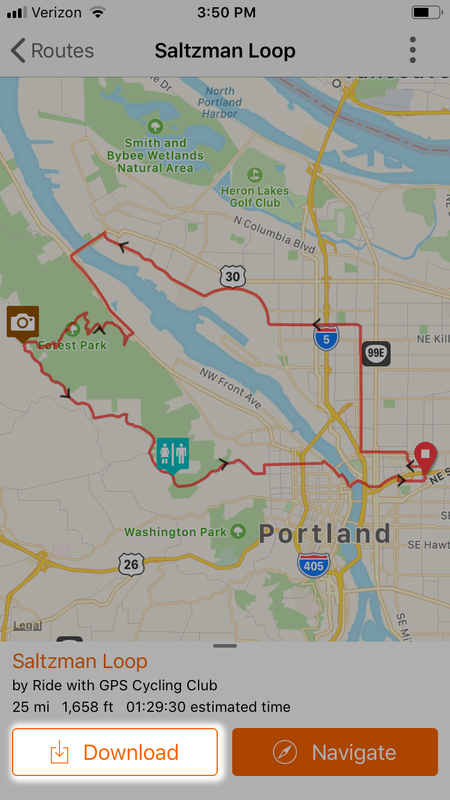 Choose the event with the route you wish to navigate. Events are ordered by upcoming, past, and unscheduled. 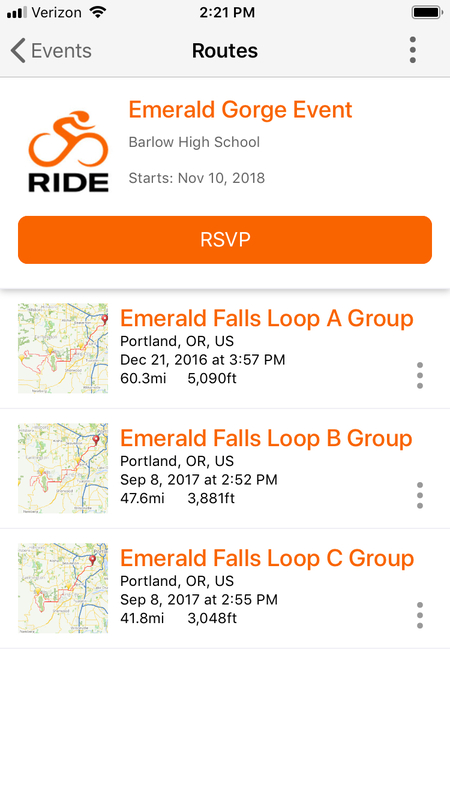 Tap RSVP to let your rider leaders know you are attending, then select the route to view it. You may navigate routes in areas that don’t have cellular network coverage. 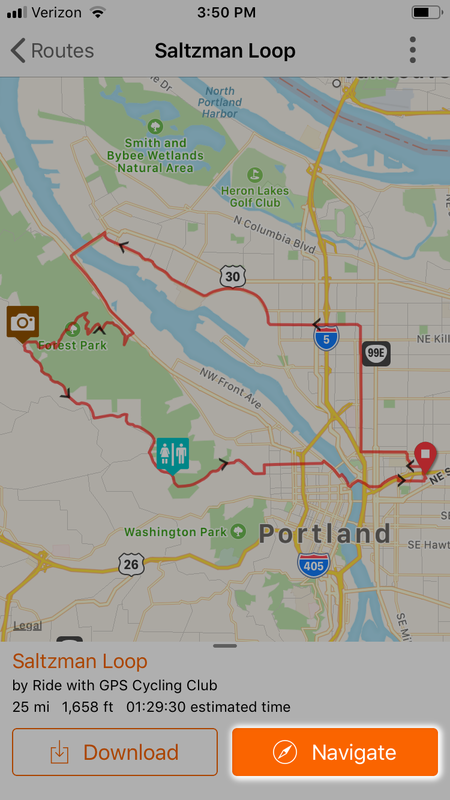 Prepare for these routes by first downloading the route and map info onto your iPhone or Android device. Tap the DOWNLOAD button in the bottom left corner. 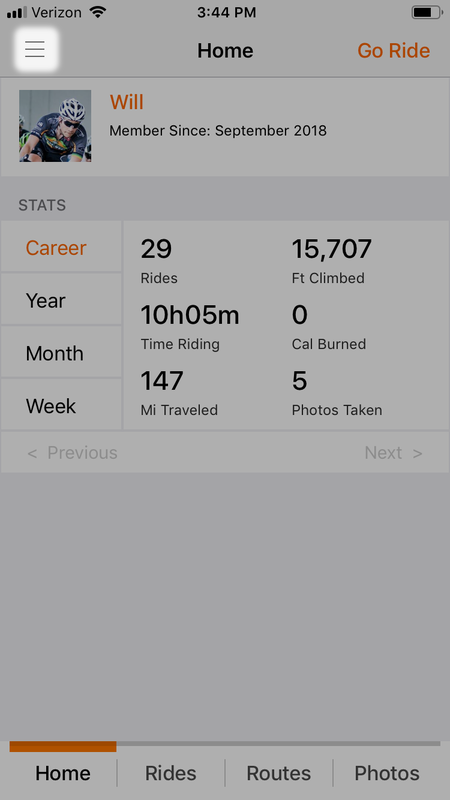 After you’ve recorded and uploaded a ride, you can start to see an estimated moving time for completing your club routes. 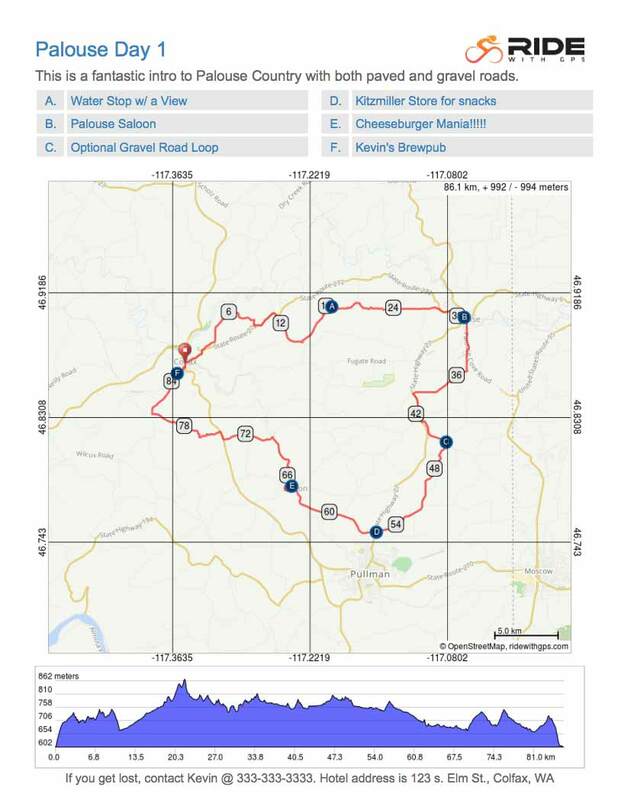 You will need to upload at least 1 ride exceeding 10 miles (16km) for Estimated Time to start showing up on club routes. 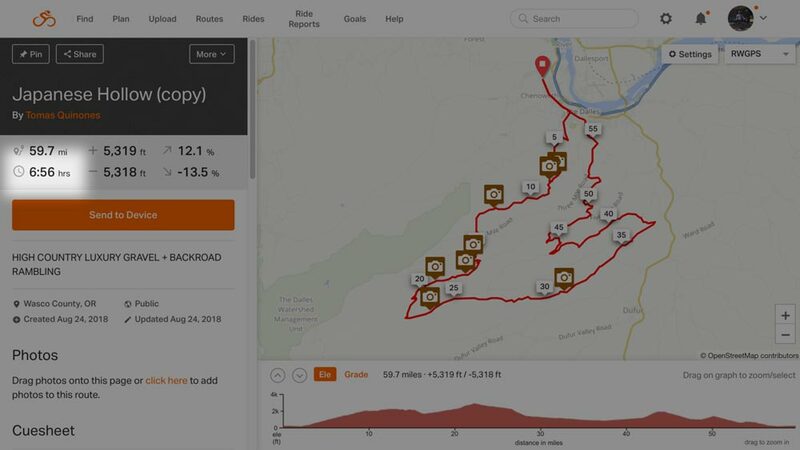 When using a Garmin Edge series device, you can export any club route with Advanced Turn Notifications. The default distance is 30 meters, but you can change this to to any distance you wish. 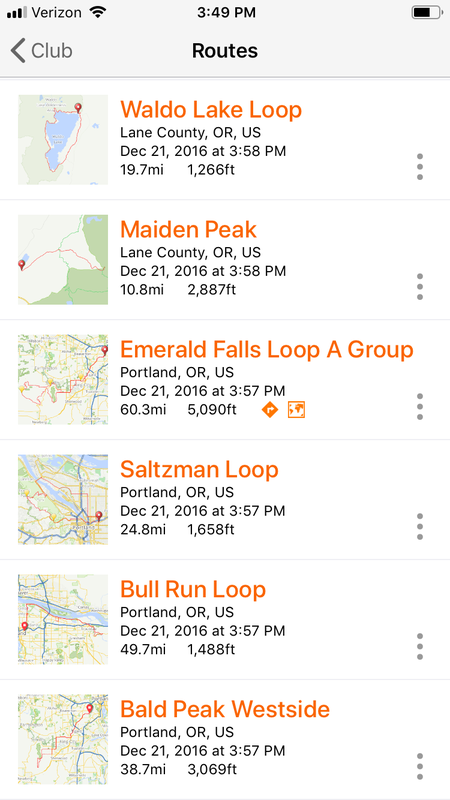 30 meters works for most riders, but if you want more time to react to notifications, change it to 50 meters. 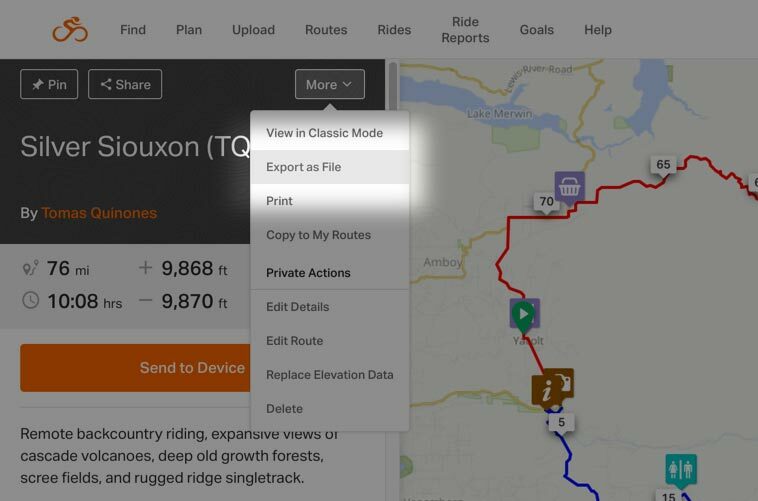 When you want a paper version of the route and cue sheet, take advantage of the paid feature for printing PDFs. In the left panel, click MORE then PRINT PDF. Check the options you wish to include in the PDF. Finish by clicking the GENERATE PDF button at the bottom of the page. The completed PDF will be generated automatically. For more details on customizing a PDF, check out Customizing Cue Sheets. To get started with your own club account, START HERE. If you have any questions about a club account, contact Club Support.